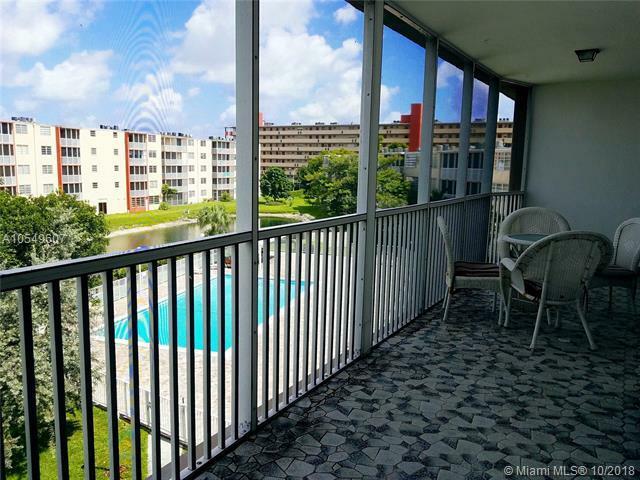 Eye-catching, Naturally Brighten Spacious apartment available at Jade Winds Condominium with pool and lake view from the open balcony which has access thru the master bedroom and kitchen. 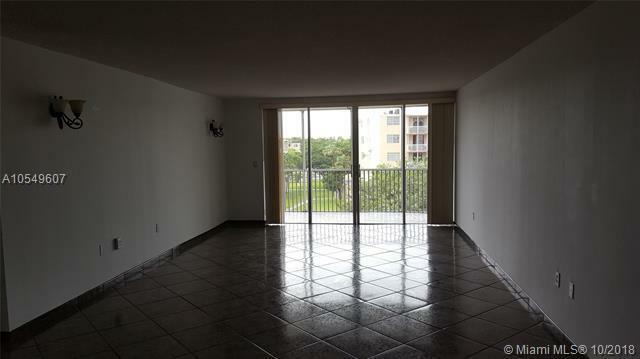 This Royal Corner unit with 1,674 Sq.Ft has 3 bedrooms, 2 bathrooms, Extra Large Living/ Dining area, Large Kitchen. Tile floor in the kitchen, living room, bathrooms, and bedrooms. Laminate floor and walk-in closet in Master Bedroom. 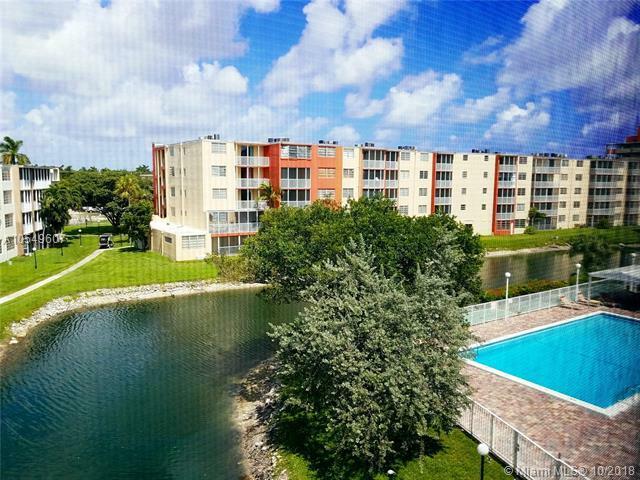 Condo offers 24 Hours security and Access to 3 different pool area. 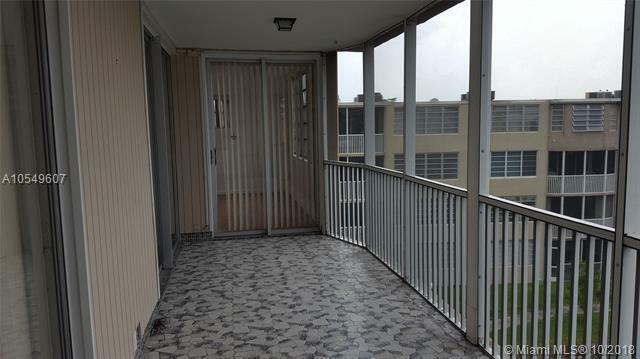 Less than 10 minutes away from Aventura Mall, Sky Lakes Mall, and Waterway Shops. Public transportation constantly and readily available. No lease for the first 2 years of ownershipWater and Basic Cable are included in the HOA payment.CONVENTIONAL LOAN AVAILABLE WITH 3 % DOWN PAYMENT.